November 20: Public Lecture at the University of Wollongong. November 22: Public Lecture in the Lighthouse Lecture Series of Macquarie University in Sydney. November 23: Research seminar at the University of New South Wales in Sydney. Zimmermann is currently visiting Australia for research and seminar presentations on migration issues for the research community and/or a broader public audience. November 10: Research seminar at the University of Western Australia (UWA) in Perth. November 16: Research and policy seminar at the Melbourne Institute & Melbourne University. 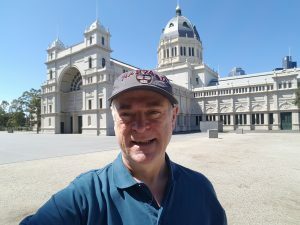 GLO President Zimmermann has been granted the prestigious Australian Eminent Research Scholar Award and is resident at The Melbourne Institute of Applied Economic and Social Research of the University of Melbourne all over November and December. John Haisken-DeNew (left) of The Melbourne Institute and Melbourne University. 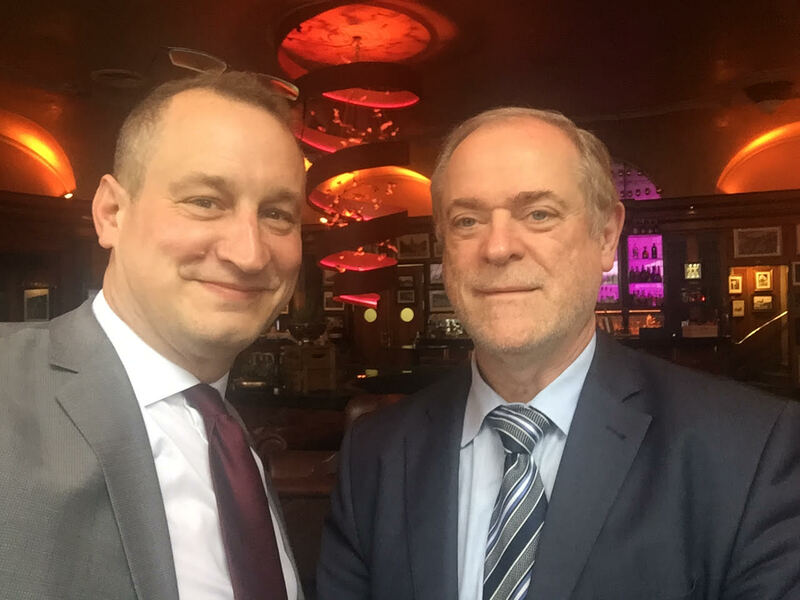 He is the GLO Country Lead Australia and the host of Klaus F. Zimmermann (right) in Melbourne.